Live music in a Chicken Shop! Are you serious? By day we cook up a huge range of delicious foods, at night we can transform into the quirkiest and funkiest feathered Music venue in Victoria! Check out our Upcoming Gigs page to see who's playing soon and our Archive page to see who has played in the past. 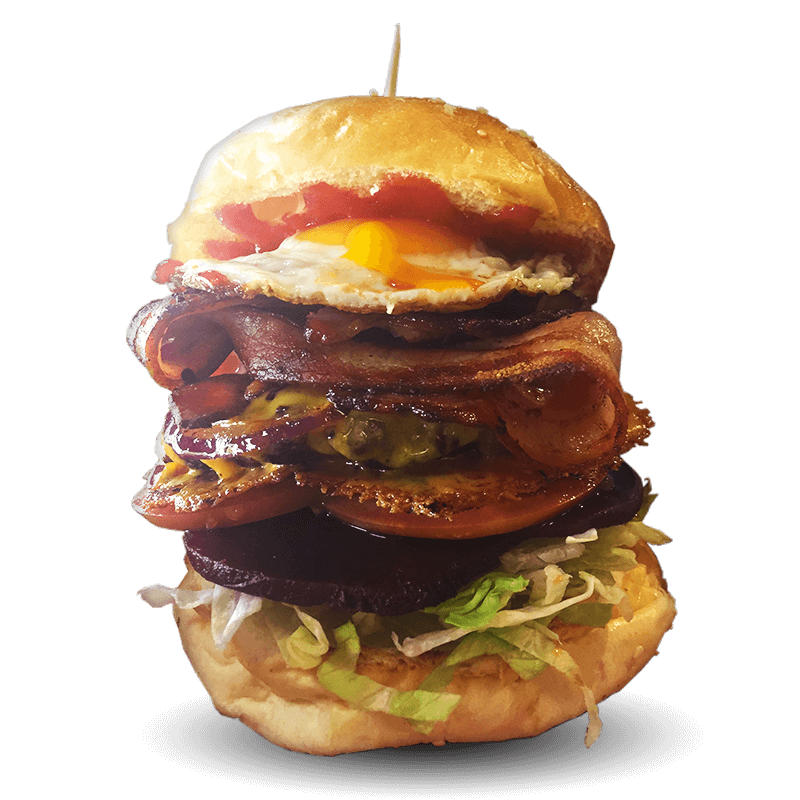 At Piping Hot Chicken and Burger Grill we are all about quality which is why we are proud to use Multi award winning locally roasted Roastcraft coffee, Jonesy’s milk, Free Range Wes Eggs, La Ionica chemical free chicken, strips and schnitzels. Our burgers are ground on site from 100% Australian prime beef and our pork is certified free range. We use the freshest market ingredients for our home-made salads and our oil is free of palm oil. We make our own chutneys, pickles, spice rubs and marinades as well as winter soups and a variety of slices. "Not your ordinary take-away barbecue-chook joint, the 'chicken shop' is straight outta Louisiana....It does great coffee too." 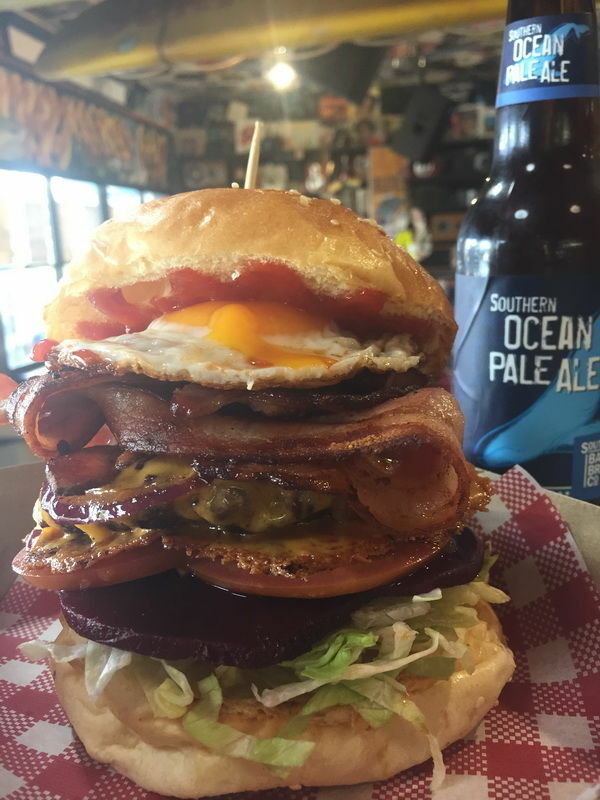 "This may just be the best burger in Geelong... 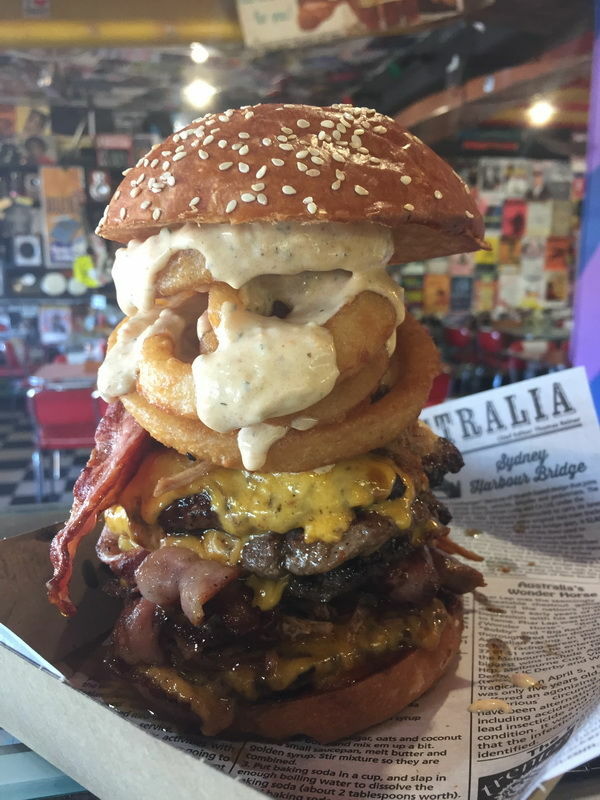 I give it 9.5/10"
"...patty consumed with cheese, pulled pork bursting with flavour, bacon you want to cuddle and onion rings. It's got everything and a sh*t ton of flavour to boot"
"..they know exactly what they are doing.. It's absolutely bull sh*t.. I give this burger a very large 9.75/10.."